Walking up and looking over the edge of the hill, what I viewed looked like prisoners with guards around them. As I tried to observe everything, suddenly, what I saw almost gave me a scare of which I have never had before in my life. Turning and sliding down the wall of rocks behind me, I sat down. Steve stood, looked over the edge of the hill viewing the guards, and then noticed the same thing I had seen. Suddenly he was sliding down and sitting next to me on the ground. Bailey looked at both of us, with our faces pale and blank, then stood up, and took in the view. “You’re asking the wrong person, Steve,” I replied. “No. I am asking you,” Steve said. “Yes, that is what I mean,” Steve said. 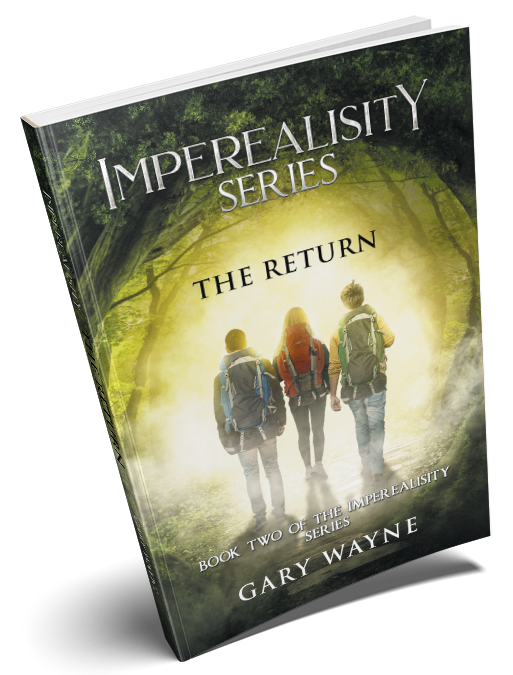 New adventures and marvelous new characters await the readers in this second book of the series of Imperealisity. It’s a time of unusual pets, wizards, dragons, and little people. It’s time for those new adventures to begin. Marty, Steve, and Bailey are three teenagers who have been friends since childhood, living in southeastern Washington state, where their families have lived forever. Marty, who aces school with little studying, is fascinated by every kind of living creature. Steve is kind and caring, always ready to help someone in need. Bailey, with whom Marty is in love, has a power that allows her to occasionally see the future—but neither of her friends has any idea how far her visions of the future will take them. The teens and their families live on the edge of a beautiful national forest, and it is in this forest that they will find their destinies. As they encounter a mysterious unknown world, they discover things about themselves, raise questions about their pasts and futures, and work to overcome challenges as they help the people they meet along the way. 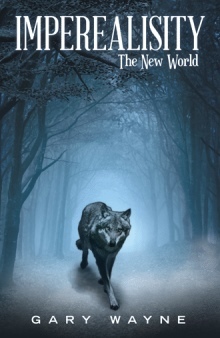 The three young people learn that they are at the heart of a centuries-old prophecy that speaks of outlanders who will heal these lands, protect their people, and set right what has gone wrong. 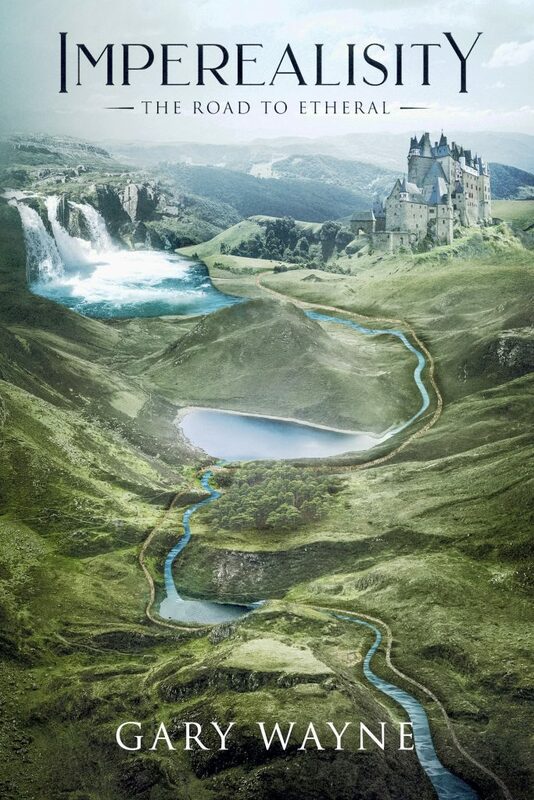 In this fantasy novel, three teenagers travel into a fantastical new place, where their adventures reveal their roles in a prophesy that will change their lives forever. Copyright © 2018. Gary Wayne. All rights reserved.